Kalob Amrine addresses his fellow LCC Nursing Class Graduates. Courtesy Lamar Community College. Amrine praised his fellow classmates, their drive to succeed and their support of one another. 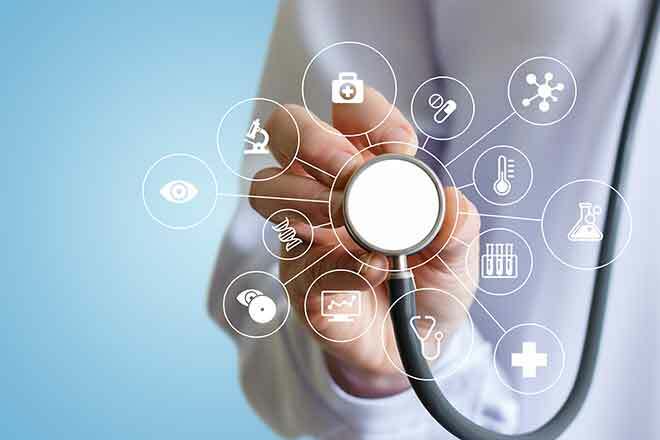 He noted that they did not choose the Nursing profession for the praise, but because they know that even the smallest actions can make an impact in other people's lives. "Many of these once strangers are now my good friends," he said. "All are my role models." "Time after time they went out of their way to ensure our well-being both inside the classroom and out," he said of his instructors. "Often they would drill key concepts so hard I could hear it in my sleep. They are truly one of a kind and have pushed me immensely." Amrine encouraged his fellow classmates and all in attendance to remember that "even the teeniest actions can have profound effects." LCC Sure Pinning Ceremony. Courtesy Lamar Community College. The two classes, Practical Nursing (Level I) and then Registered Nurse (Level II), were then pinned by a registered nurse of their choosing. Each graduating student prepared remarks ahead of time thanking faculty, classmates, friends and family for their help and guidance through the program. 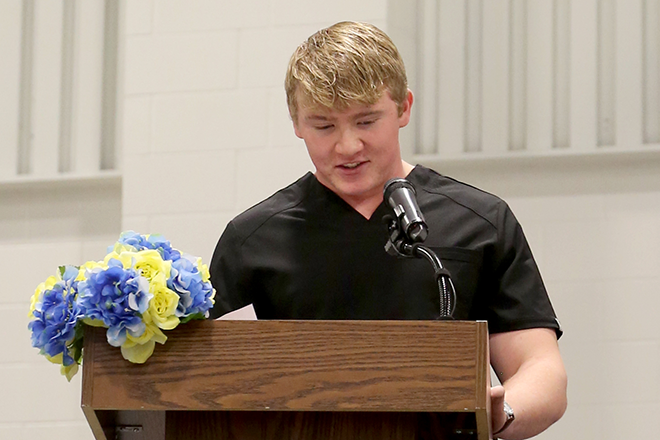 These remarks were read during their pinning by their classmates. 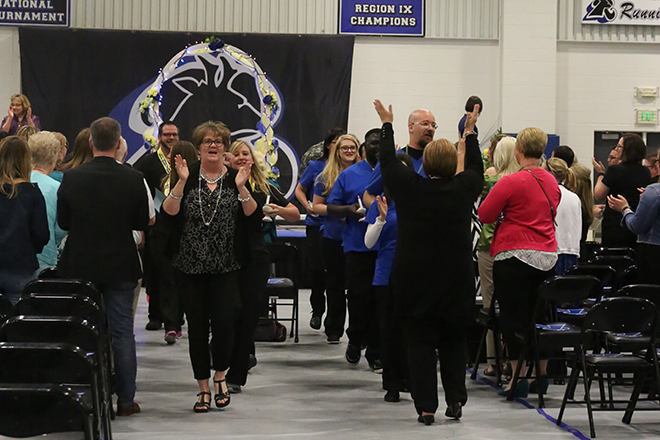 The students then joined their family and friends in the audience, where they would recite the Nurses' Pledge. All nurses in attendance to invited to join in the recitation.